I was soul searching, and as a result I came up with these two booklets: Volume I, Steps Toward Healthier and Happier Relationships, and Volume II, Unraveling Inner Conflicts. These breakthroughs led me to understand how people relate to each other on a daily basis. This helped me to learn some of the dynamics of human relationships in relation to my own experience. The cowardly lion in The Wizard of Oz needed courage. And I needed the courage to write and publish the thoughts about my recovery. These two booklets will enlighten and inspire one to take charge of their rehabilitation towards their recovery. 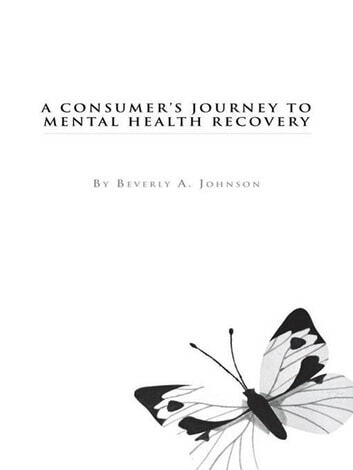 Beverly Johnson, a native New Yorker, she is still in recovery and sustaining her mental health. She has been an invited speaker at several major New York City hospitals and universities to lecture about her recovery. The Parenting Bible: A Guide for Overcoming Challenges and Building A Healthy & Happy Family! Rev. Dr. Thomas M. Abel D.D.